We love a good deal or a fun find that doesn't make us cringe when we open our wallets (or type in our credit card number...it is 2016 after all). We're mildly obsessed with tracking down inexpensive treats, gifts, must-haves, and just-because-we-can items. Check back regularly to see the latest treasure! Chainmail Scrubber. 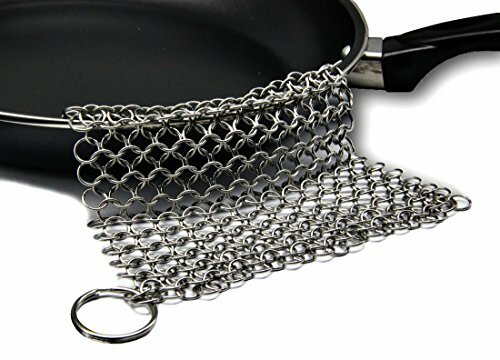 This gem is a must-have kitchen tool for cast iron pan owners! Check out why we love it. 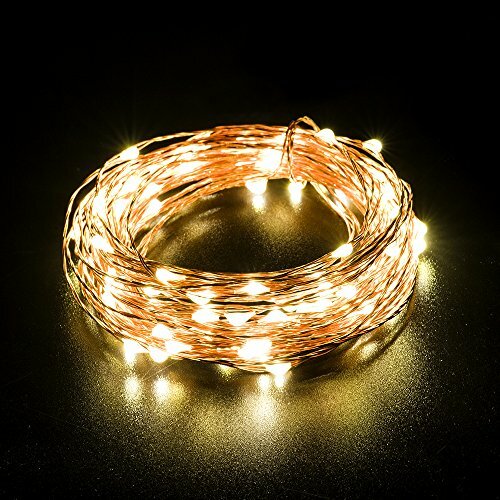 LED Copper String Lights. We love the warm glow of the lights and the industrial-ness of the copper. You'll want to spend all summer outside! Recycled Round Glass Vase. We adore little interesting finds that are unexpected. Filled with flowers or just the simplicity as-is, wherever you decide to place this gorgeous piece guests will be sure to notice. 3-piece Pizza Baking Set. Tuesday is for tacos, why not make Thursday home-made pizza night? No more calling the local pizza joint and crossing fingers that they leave off the mushrooms (they make Bob gag). Fabric Basket with Handles. Need a place to put toys, books, shoes, magazines...or anything that finds itself mysteriously homeless at the end of the day? Apparently storage solutions don't need to be dull and boring (who knew!). Decorative Iron Jack. Use it as a paperweight, a door stop to keep the dog from locking himself in the bathroom (yes, this actually happens...a lot), or just place it on top of the mantel next to the wooden rooster you picked up at a flea market last summer for that extra touch of kitsch. Outdoor Whale Mat. We've been on the lookout for a new door mat and I think we've found a winner! How can you not have a "whale of a time" when this greets you every day? Casted Metal Steer Skull. This would be as close as we'll get to having a skull hanging on our walls and we're loving the golden rustic look and feel. Metal Cage String Lights. We might officially have a problem with excessive shopping for outdoor lighting. We love the old-timey look of these sparklers.